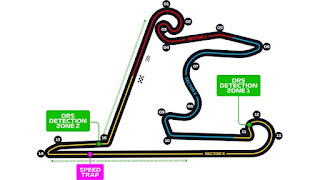 What we have to know about Shanghai circuit's events before Formula 1 Grand Prix? 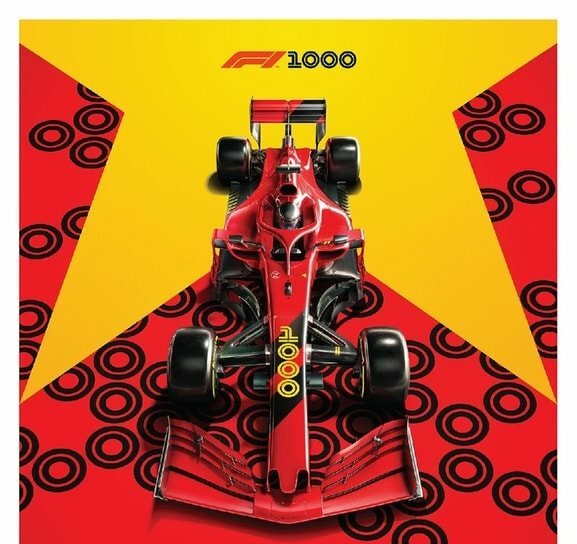 All relevant and official information is presented on two websites on the Internet: official f1.com and f1-shanghai.com. Just in case, be sure to save those. I don't quite understand how to deal with it and take all the important information. 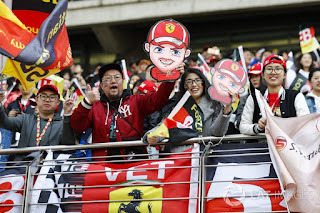 There is not a lot of information in English, so if you will going to Shanghai circuit other races, probably you need to save all important schedule handy in advance. 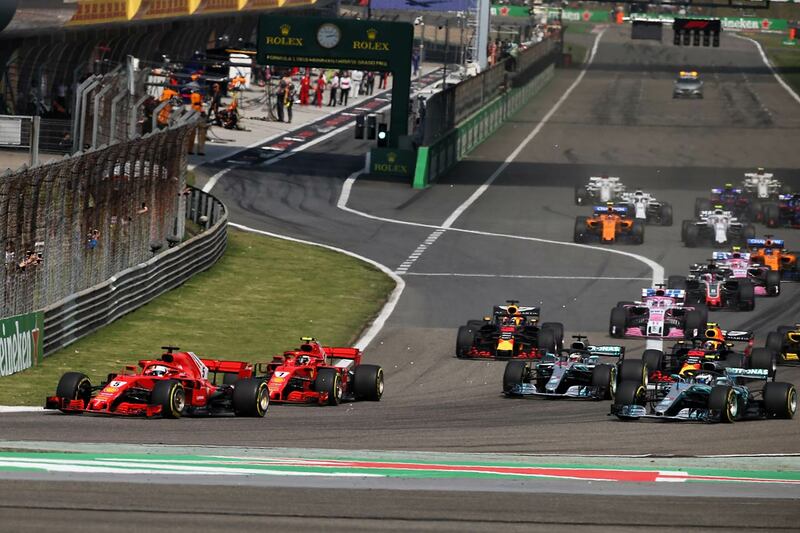 Let's take a look at the Formula 1 events on the track in China. This was the basic information. 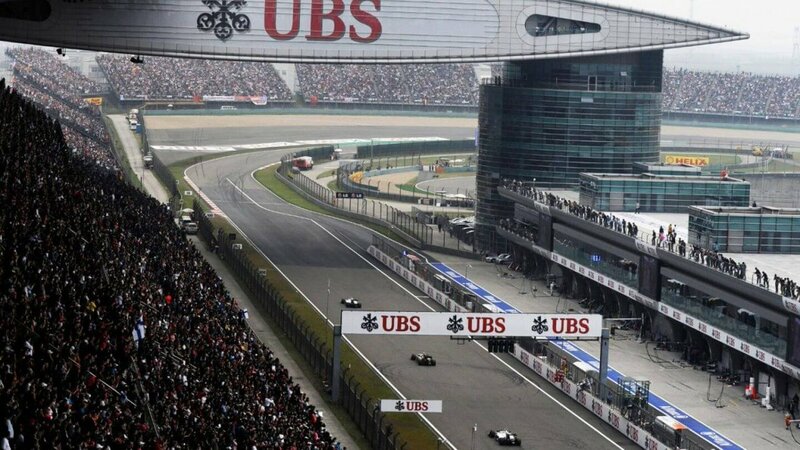 We will be watching some different races with Formula China GP: Porsche, F4. It would be very interesting. 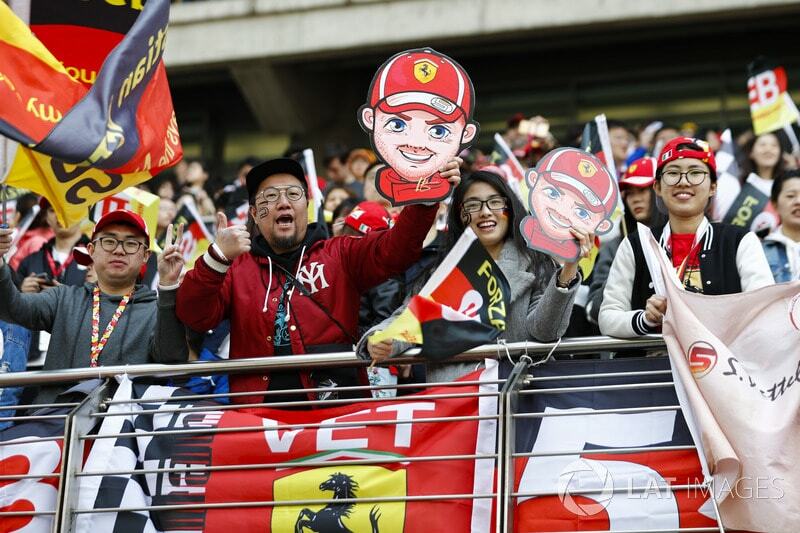 I want to remind you that people are there love motorsport so much! Moreover, it will be the anniversary of Formula 1 - 1000th. 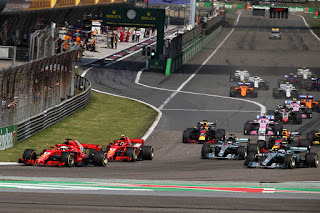 Grand Prix. Now let's talk about important information and contact details. Formula 1 Chinese Grand Prix contact information. NOTE: It's better to ask your tour operator about the most important information, contacts, hotels, events and etc. 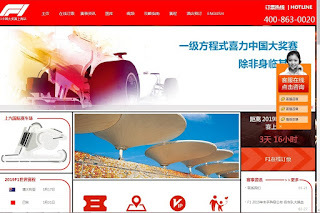 Here is the English version of the official website. No Comment to " Formula 1 Chinese Grand Prix: schedule, contact info "